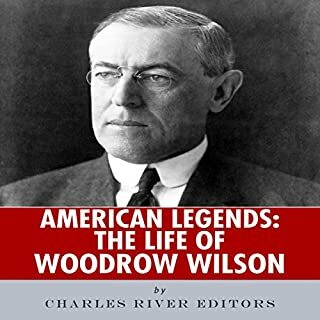 As one of the most influential men of the 20th century, there is no shortage of adjectives to use when describing Woodrow Wilson's two terms as president of the United States. Wilson was a pioneer of the Progressive movement both before and during his presidency, becoming a populist champion a generation before Franklin Roosevelt's New Deal. 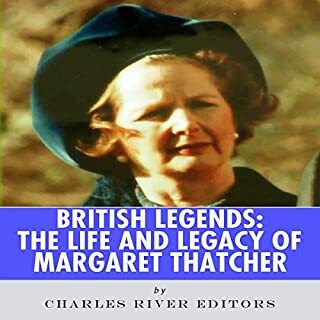 Sir Winston Churchill is often cited as Britain's greatest prime minister for leading the United Kingdom against Hitler's Nazi war machine during World War II, and indeed he was the idol of the one person who many think might have surpassed him: Margaret Thatcher. Thatcher not only became Britain's first female prime minister; she also became its longest serving prime minister. "To boldly go where no man has gone before" was a phrase made popular by Gene Rodenberry in a science fiction setting, but it was certainly the creed of countless explorers during the Age of Discovery and afterwards. 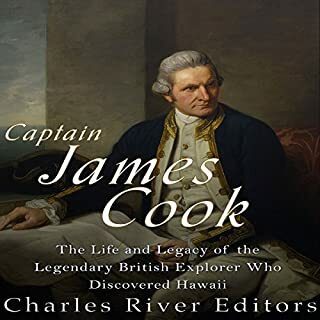 In fact, as recently as the mid-18th century, a young sailor named James Cook determined to go "farther than any man has been before me, but as far as I think it is possible for a man to go." And unlike so many others who tried, he did just that. J. D. Salinger might have been one of America's greatest 20th century authors, but only he knows for sure. 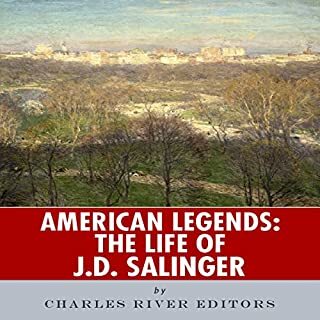 As a young adult, Salinger wrote a number of short stories that were published during the 1940s in Story Magazine and his story "A Perfect Day for Bananafish" appeared in The New Yorker magazine to wide praise. Salinger followed that up with his most famous work, the 1951 novel The Catcher in the Rye, which was popular among adults and adolescents alike. For a man who grew up to become the "Bull Moose", Theodore Roosevelt was a sickly child, suffering from asthma and other maladies. But his physical weakness actually drove him to be more active, which also fostered an interest in nature. It also helped that Teddy's family was wealthy, allowing him privileges including home school and the ability to attend Harvard, where he was an athlete and took an interest in naval affairs. After finishing at Harvard, Teddy entered politics. Antietam is remembered as one of the major turning points of the Civil War, but it is often overlooked that the bloody battle only represented the climactic culmination of a 3-week campaign that saw George McClellan cautiously pull a fragmented Union army together and begin tracking Robert E. Lee’s Confederate army into Maryland. For the last few decades of the 20th century, the Catholic Church was blessed to have two of its most influential leaders guiding the Church and spreading its faith and message at the same time. Pope John Paul II made history by becoming the first non-Italian pope in several centuries, guiding the church for over 25 years. But while he led the Church, a remarkable woman born Agnes Gonxha Bojaxhiu (1910-1997) became one of the Church's greatest missionaries and humanitarians. She would come to be known to the world as Mother Teresa. What made Masada qualitatively different from most of the battles Rome fought was not just the difficulty the Legions had in retaking control of it with incredibly disproportionate military equipment and numbers, but also the actions of the Judean defenders. 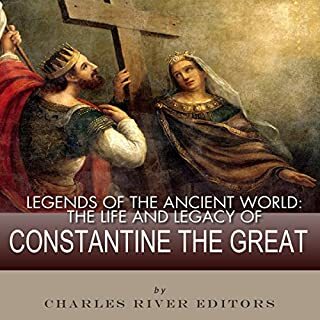 In the final hours of the battle, just as the Romans were about to breach the walls of the city, the defenders gathered together and committed mass suicide, rather than being killed or taken captive by the Romans. Next to Joseph Smith, Brigham Young is one of the best known Mormon leaders and perhaps the most important. After Smith's death, it was Young who led Mormon pioneers westward in a journey that the Latter Day Saints often likened to the Exodus, and Young became popular as "American Moses". At the same time, Young and his group were involved in a seemingly never ending list of controversies, both of their own making and the misconceptions of so many Americans who were unfamiliar with the religion. In today’s world, getting fit and staying fit are two of the greatest obstacles people face in staying both physically and mentally healthy. As statistics indicate, more and more people are losing their battle, which can be both emotionally discouraging and harmful to their health in the long run. And as anyone can attest, success requires equal parts desire and discipline. Charles River Editors’ Get Fit Now series provides readers with the information, advice, and plans necessary to win the battle to get fit and stay fit. He built the greatest business empire the world had ever seen. He founded incredible libraries, art museums, and donated to charities by the boatload. In this audiobook, we will discover the incredible story of Andrew Carnegie’s life from beginning to end. Franklin Delano Roosevelt might be America's greatest 20th century president, but there's no question that he was the most unique. A well-connected relative of Theodore Roosevelt, FDR was groomed for greatness until he was struck down by polio. Nevertheless, he persevered, rising through New York politics to reach the White House just as the country faced its greatest challenge since the Civil War, beginning his presidency with one of the most iconic lines ever spoken during an inaugural address. 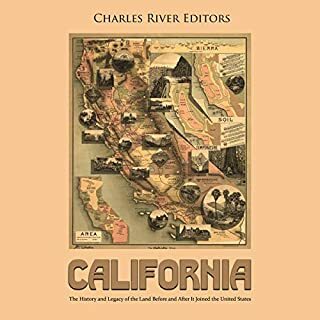 For over a decade, President Roosevelt threw everything he had at the Great Depression, and then threw everything the country had at the Axis powers during World War II. Ultimately, he succumbed to illness in the middle of his fourth term, just before the Allies won the war. 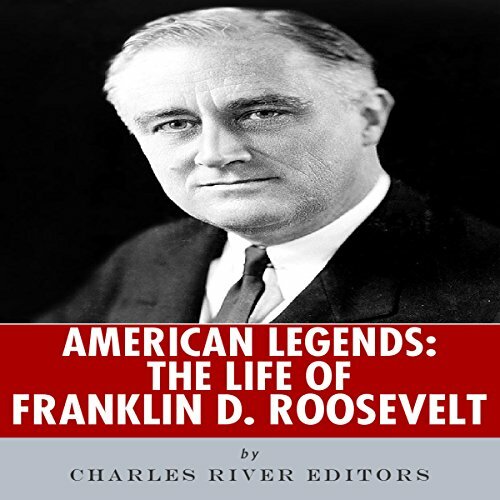 American Legends: The Life of Franklin D. Roosevelt covers all the well-known highlights of Roosevelt's life and presidency, but it also humanizes the nation's longest serving president, covering Roosevelt's family and famous wife, the philosophical shift Roosevelt led the country through with the New Deal, and the tenacious fighter who battled polio and Adolf Hitler. Along the way, you will learn interesting facts about FDR you never knew, including his distant familial relationship with wife Eleanor.